May 5, 2019 in Sartell (near St. Cloud). This meet is for most Velocity swimmers. Brand new swimmers should swim in one or two novice meets first. 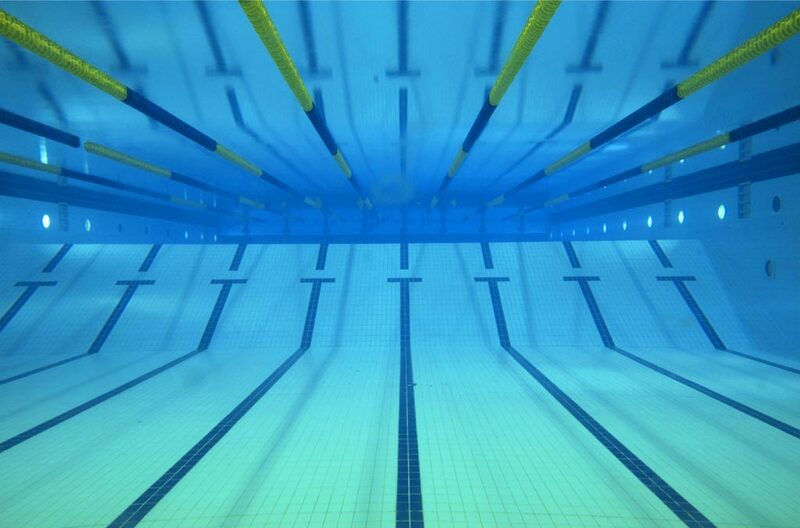 Pool: Sartell High School, 748 7th Street North, Sartell, MN 56377. Schedule: Warm up 10:20 am, meet at 11:30. Entry Limits: You may sign up for up to 4 individual events. Coaches will chose relays. Deadlines: You may still enter this meet through Monday, April 22. Changes and Withdrawals due Monday, April 22. Fees: $15.00 per swimmer plus $6.00 per event.